8. Don’t forget the food and drink! Planning a trip doesn’t have to be overly complicated…but most times, people make it out to be! There are a ton of great trip planning tips and hacks that are actually so versatile, they’ll work for a wide variety of people. 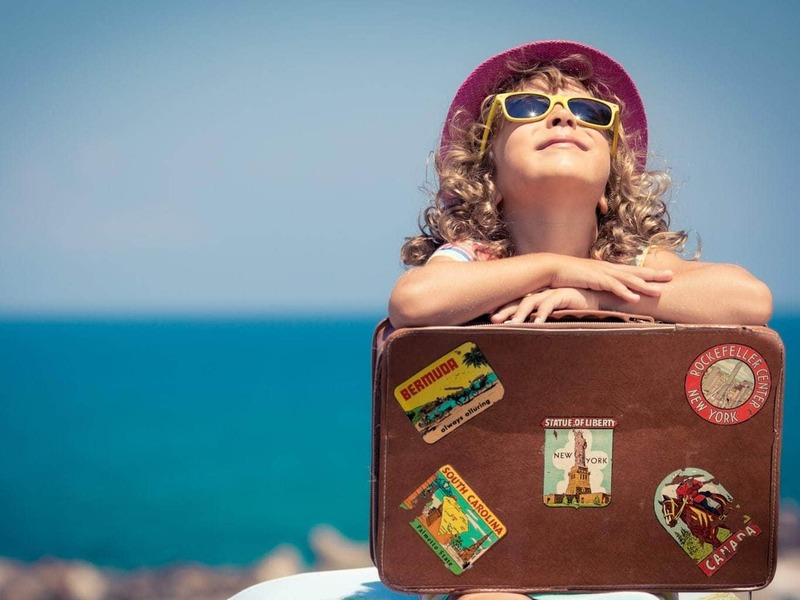 From families to solo travelers, you can be certain that it’s entirely possible to plan your trip with ease. All you need is a few tips, a little time to prepare and a solid plan to start your trip off organized, prepped and perfectly! 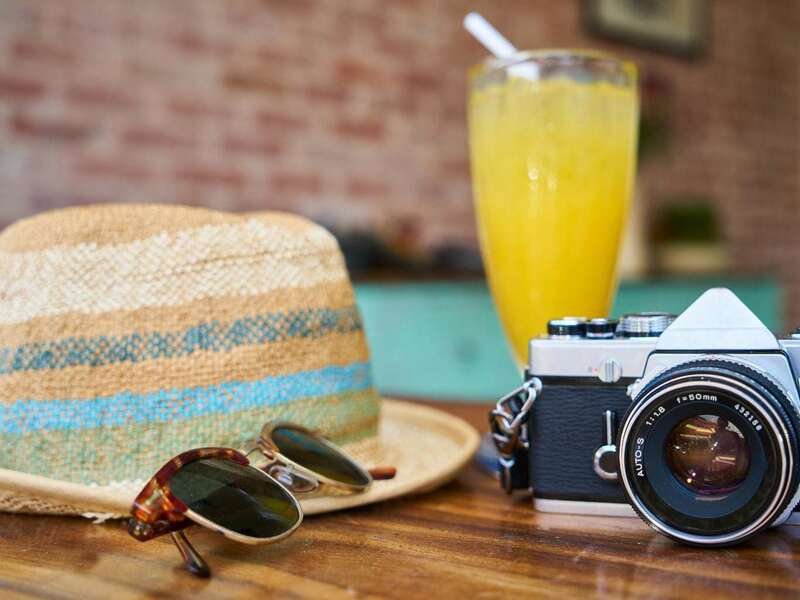 If you’ve been on the hunt for some top trip planning tips, you don’t need to look any further than these traveling pointers! 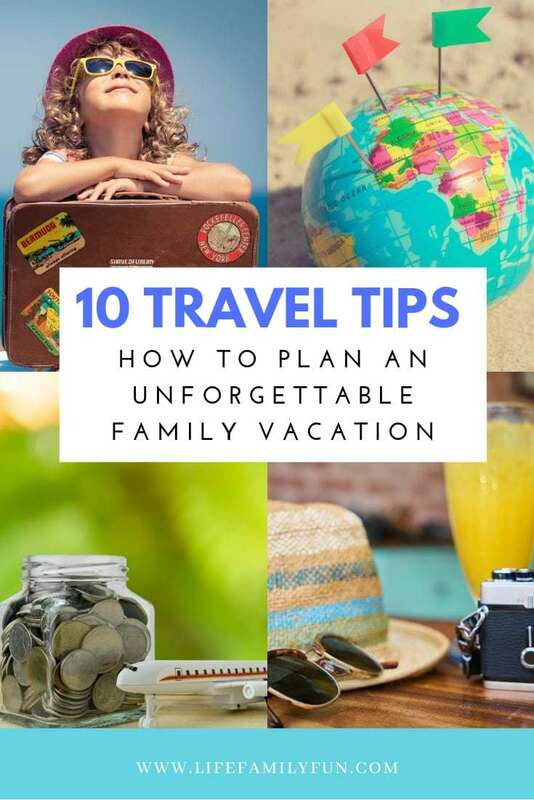 These 10 Important Travel Tips will help you plan an unforgettable family vacation. Are you traveling for business, pleasure or just out and about looking for adventure? Believe it or not, answering that question truly matters! That way, you can pack accordingly for the type of activities or meetings that you’re going to be a part of. Last minute packing is always a no-go, but packing too far in advance isn’t good, either. Finding the balance can be tough, but giving yourself a week of wiggle room to pack items as you go through your home seems to be a consistently good timeframe to go by. While you might be a fly by the seat of your pants type traveler, that doesn’t mean everyone else in your family is. The more research you can do about your trip, the better. That way, there isn’t any time wasted trying to figure out plans, hours or costs. It’s always easy to “upgrade” items, but is it really in your budget? If you haven’t taken the time to set a budget, you more than likely will overspend without even realizing it. Setting a budget helps create parameters that then give you a guideline to follow. Taking a family trip is a great idea so make certain that you include every member of your family in on the conversation! More than likely you’ll have more than enough time to do something on everyone’s list, but if you don’t have that conversation, you’ll never know everyone’s wants. Shopping locally for your travel items is a great way to keep the money in your community, plus it helps you save even more! While it may be tempting to buy once you arrive at your destination, the typical trend is that the prices at these stores are often inflated to try to get those who are not local to fork over a bit of that extra money. This goes for adults, as well as children! One of the best travel planning tips is that everyone needs to be aware of the importance of staying together or staying in touch with family members when traveling. One can never take too many safety precautions when traveling to a brand new location. It doesn’t matter how far you’re traveling to, someone in your group (or maybe even you!) is bound to get hungry or thirsty before arriving. Pick up some energy bars, fruit or veggies and pack up some easy to access treats that don’t require any type of cooking or refrigeration. This will save you from spending that extra money at convenient stores. Banks do a great job at trying to protect your money…sometimes, too good of a job! If you don’t let them know that you’re going to be traveling, they may suspend your account due to “suspicious” activity. 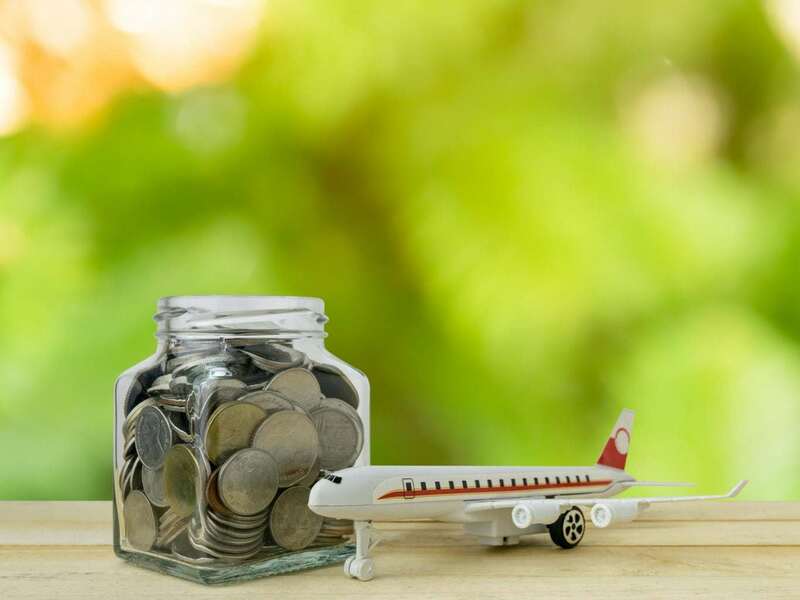 With just a quick phone call, you can have a note placed on your bank account that you’ll be traveling so that way, you won’t be stranded without any way to access your funds. It’s is a vacation, after all! Above all, remember to have fun and enjoy the memories that you are making. Traveling may not be something that you’re able to do all the time, but for the times that you do, make the best of it! 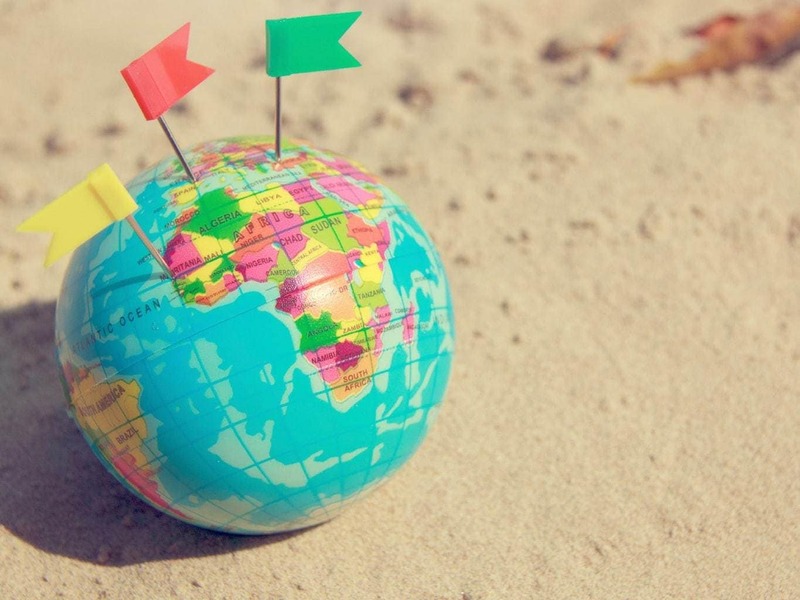 With these simple trip planning tips, your vacation planning will be a breeze! The sooner that you start to implement them, the more relaxed that you can feel about you and your families upcoming adventure! I was recently featured on Atlanta & Company sharing some of these travel tips, but all opinions are my own.